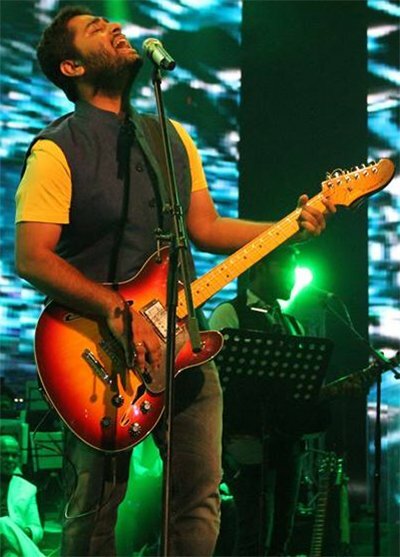 Arijit Singh Leaves Fans Enthralled! 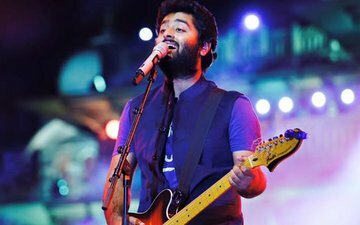 Arijit Singh worked his magic on fans yet again by belting out one melodious track after the other as he headlined the Bollywood Music project at BKC Reliance Jio Gardens last night. 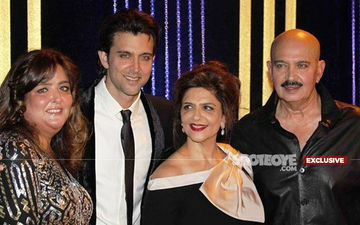 Singers such as Sajid-Wajid, rapper Badshah, Divya Kumar and Sachin Jigar also performed at the do. 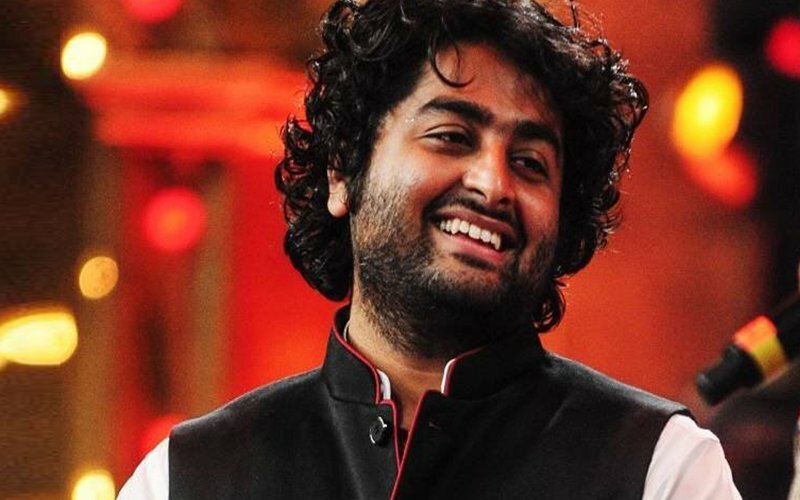 Arijit Singh worked his magic on fans yet again by belting out one melodious track after the other as he headlined the Bollywood Music project at BKC Reliance Jio Gardens last night. 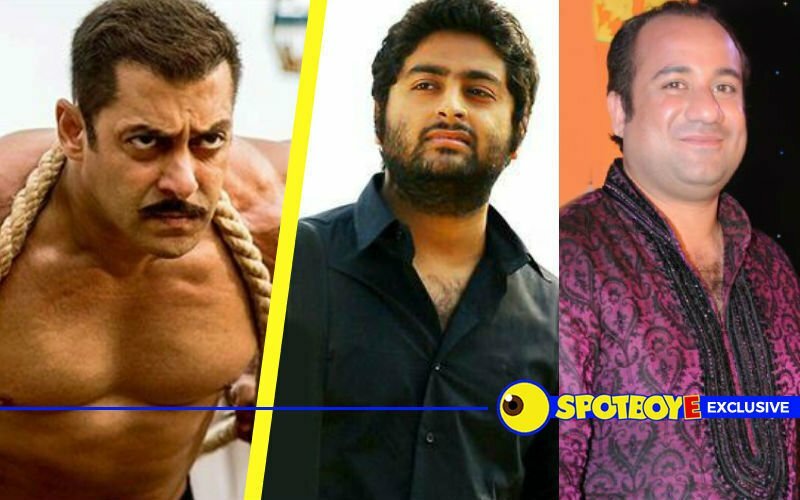 He began with the title track of Ae Dil Hai Mushkil and then went on to sing numbers like Muskurane Ki Wajah (Citylights), Chahu Mein Ya Na (Aashiqui 2), Suno Na Sangemarmar (Youngistaan) and many more. Needless to say that the fans were mesmerised. Despite the fact that it was pouring and there was a slight delay in the programme, the fans couldn’t get enough of him. The fans hummed along with Arijit the entire time. 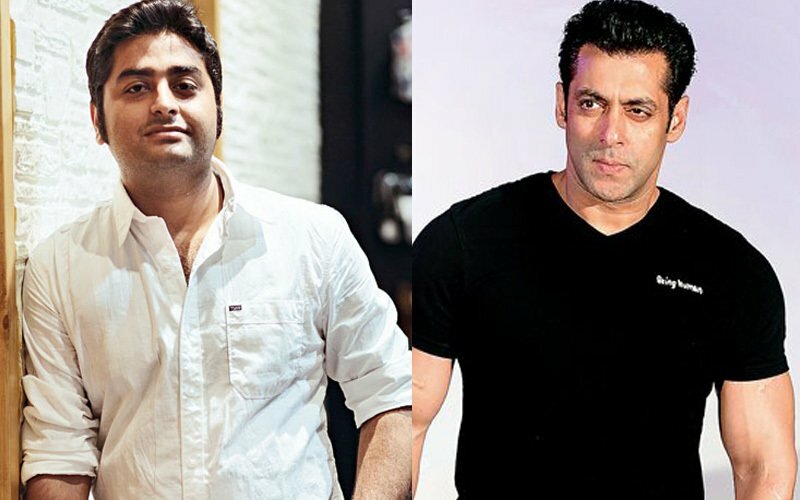 On the professional front, the singer is on cloud nine as all his tracks from Ae Dil Hai Mushkil have garnered a great response from the listeners. 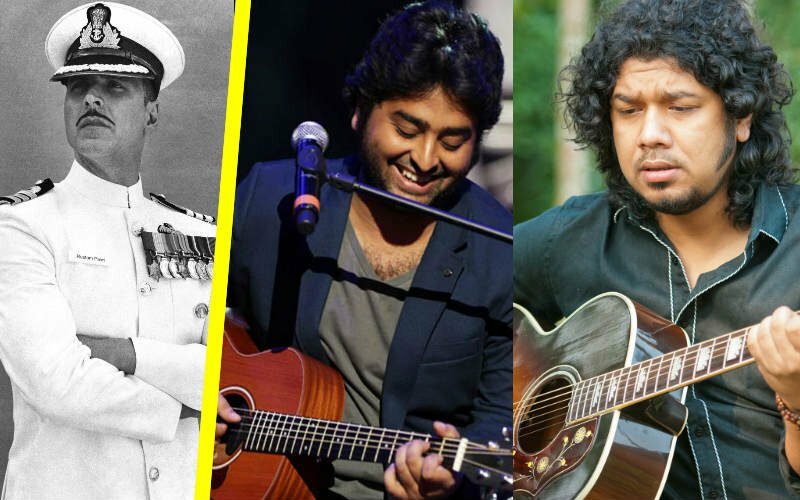 The other performers for the day were Sajid-Wajid, rapper Badshah, Divya Kumar and Sachin Jigar who too made the evening memorable for the attendees by singing a number of their super hit songs. 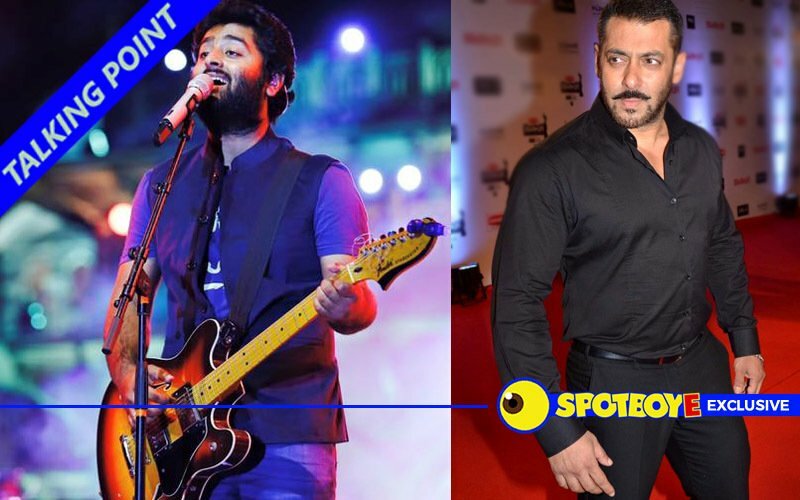 Related Topics:arijit singh leaves fans enthralled!